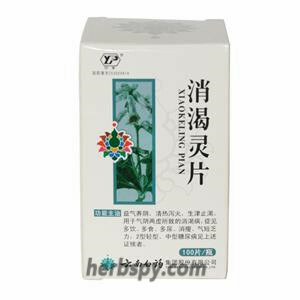 3 boxes a treatment course,the product alway out of stock,please contact us before order. Activates islet cell regeneration and restores function of necrotic islet cells. 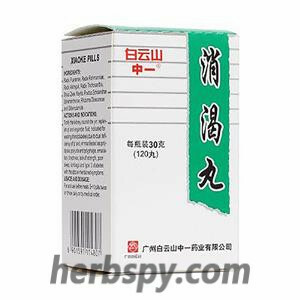 Block the formation of glucose in the blood,decomposite sugar naturaly, reduce the load of the islet, so that diabetics' blood sugar, urine sugar tends to be normal. 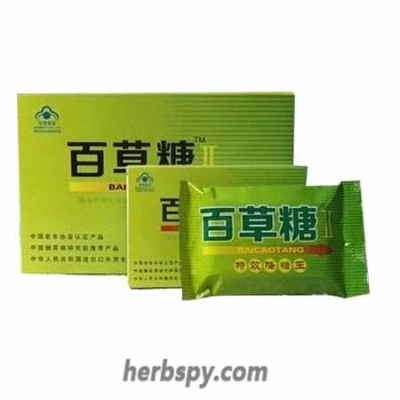 Enhance the body's immunity, promote blood flow, improve occlusion microcirculation, reduce blood fat and cholesterol, eliminate insulin resistance, effectively prevent and treat diabetes and its complications. 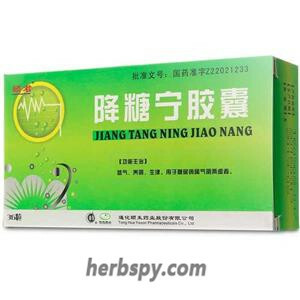 Does not cause damage to the liver and kidneys. 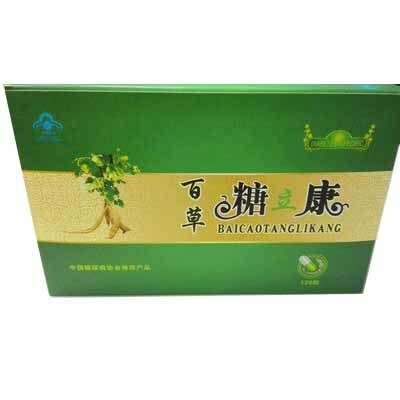 Regulates blood sugar and repairs islets. 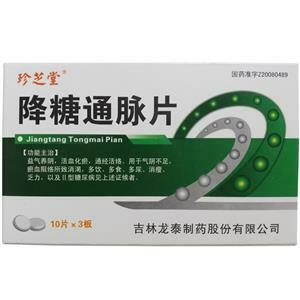 For oral use after meals,1-2 capsules twice daily or by medical ordor.3 boxes a treatment course. 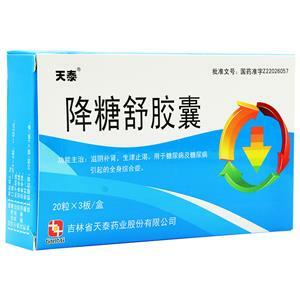 1.Severe diabetes patients,those who use general hypoglycemic agents cann’t get good effects. 2.Insulin deficiency in the body, "polydipsia,polyuria and polyphagia" obviously. 3.The body contains insulin antibodies, postprandial appear high blood sugar. 4.Those who have been resistant to conventional medicine or patients can not tolerate the side effects of conventional medicine. 5.Severe illness, serious complications must be injected with insulin. 6.Those who have already resisted insulin injections. 7.Light degree of diabetes who have hopes to recover. Stage Food and Drug Administration Approval number:G20090444.